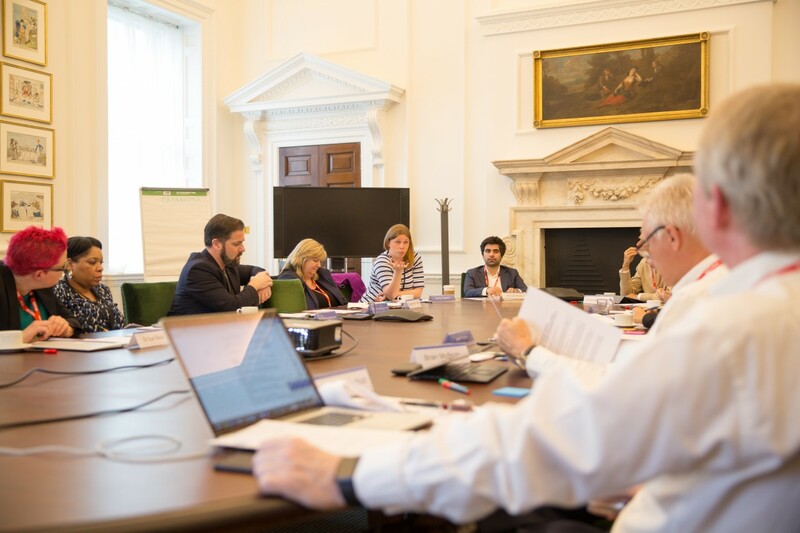 A few weeks ago we hosted the first meeting of the new GDS Advisory Board. There was a terrific energy in the room, a real sense of purpose. I'd like to take this opportunity to thank all the Board members for their time and for their input. I'd also like to thank our Minister, Matt Hancock, for coming along to lend his support. We used this first session to get to know each other. All the Board members made plain their willingness to get stuck in. It was great to see their brains at work, to see ideas sparking more ideas, and to hear them saying things like "What are the most difficult problems you're facing? How can we help you solve them?" That’s exactly the sort of help we need from them. Those conversations were brief, but what came out of them was very interesting. We talked about the nature of transformation and how it is as much an exercise in change management as anything else. We need to listen to the concerns and motivations of colleagues and managers in departments, do a better job of explaining to them what works and why. Most importantly, we need to tackle the big issues (things like recruitment and retention) sooner rather than later. In the group that looked at capability in more detail, we talked about how we get people into government. Can we remove the barriers and make government a more enticing career offer? Can we encourage more young people (new graduates and apprentices) to come in and learn? Government could benefit a great deal from their digital knowledge and enthusiasm. We also discussed data, we agreed that good data is at the heart of delivering effective services that meet user needs. We talked about how we can make data more accessible to the people who can put it to use in government services. That’s just a snapshot, and we’ve really only just begun. This is the start of a much longer and more involved relationship. Next time the Board meets, I’m looking forward to a more detailed exploration of what’s possible. Thanks to their collective experience and willingness to get involved, the list of what’s possible is only going to grow longer. Fundamentally, one of the biggest problems with investing in appropriate IT in the Public Sector, particularly internal (rather than customer facing) is that there is no revenue stream or profit margin to drive behaviour. This is then reinforced by the Departmental inability to give a value to the policy outcome. 20 years ago, it was realistic to assume that civil servants would have the time to absorb minor incremental admin in their workload. This is no longer the case and yet the evaluation process (Treasury Green Book) refuses to acknowledge the incremental time that activities take. Thus the need for effective internal investment is masked by failure to properly evaluate the cost of the way it is being done now. If the costs were properly identified purely in lady/girl and man/boy seconds per transaction then we would see some very different management behaviours. 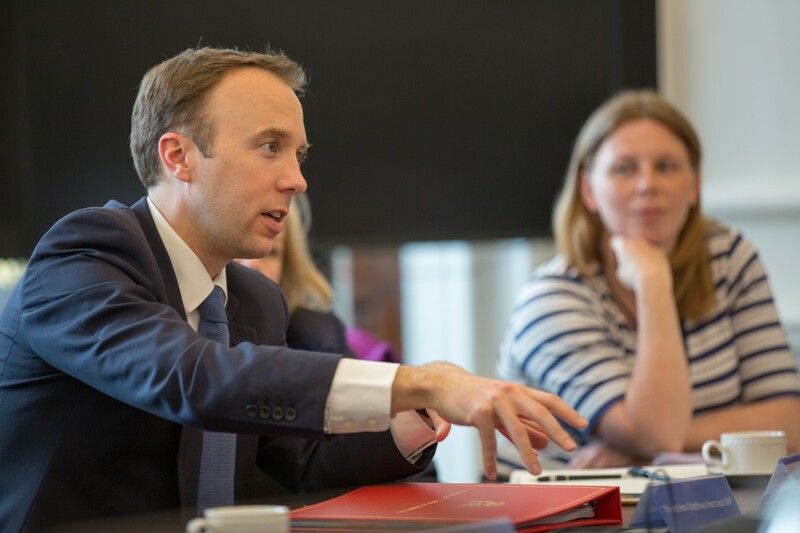 UNLESS this analysis of the cost of administration is really taken apart, PUSs across Whitehall will not understand what it is that the politicians are talking about when they say we, the Civilservice, might be overmanned. In GDS you have valliantly focused on the public interface. Now it is coming time to turn the torch on internal process which is in just as bad a state and consumes a staggerring amount of the economy. Ask each Department for its LIST of Data Fields that should be in internal Registers and watch them go away for two, three or more years whilst they struggle to put together an answer.